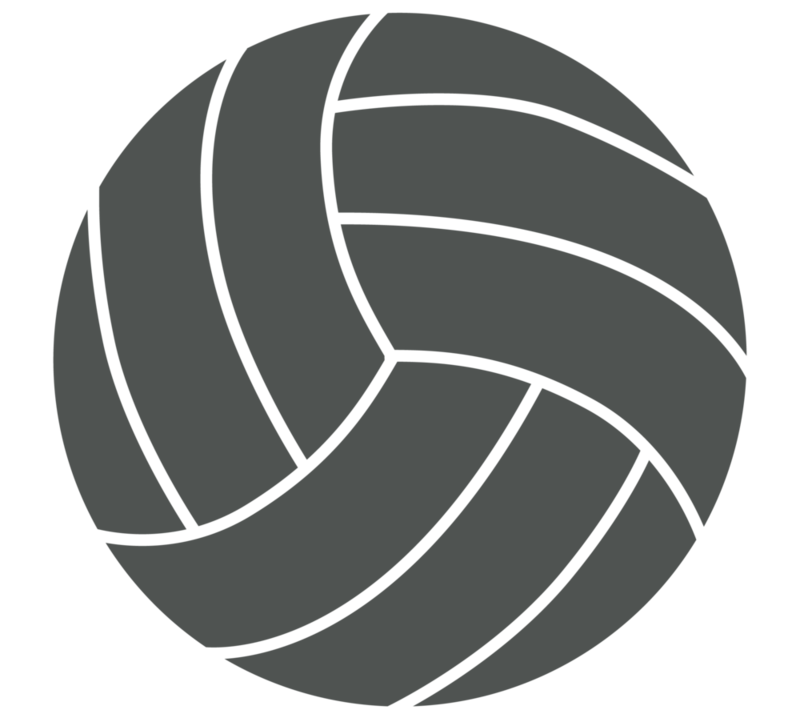 There is an informational meeting for the girls (grades 5-11) and their parents interested in the Finley Velocity Junior Olympic (JO) Volleyball Program on Sunday, November 18th at 3:00 p.m. in the Mayville High School Gym. You are encouraged to come and learn more about the program. Individual fundraising information to offset registration fee will be available. We will complete online player registration and miscellaneous forms at the meeting. You must bring a debit/credit card to the meeting as their will be a $35 fee for online registration. The season runs from mid-February through April 14th. There will be weekly practices and play dates or tournaments throughout the season. If you have any questions about the JO program, please feel free to visit our Facebook page Velocity Volleyball or contact Lori Mehus 701-789-0301 or Tiffany Moen 701-430-1537.